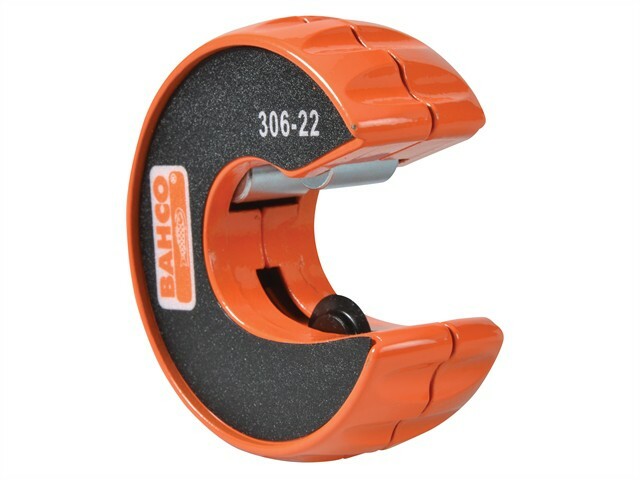 Bahco Pipe Slices are automatic tube cutters that fit directly over the pipe and cuts with a simple twist. They are compact in size, making them ideal for work in confined spaces. With orange painted zinc body.